Flammable Safety Cabinets for keep flamable liqued. 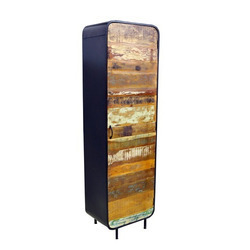 Cabinet & Storage 900xd600xh1050, 18 Mm Th., Prelaminatd Prelam Particle Board. 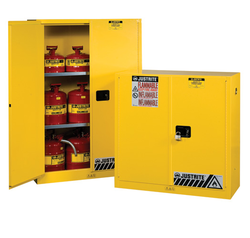 Our company has created a niche in the field of offering Flammable Safety Cabinet.